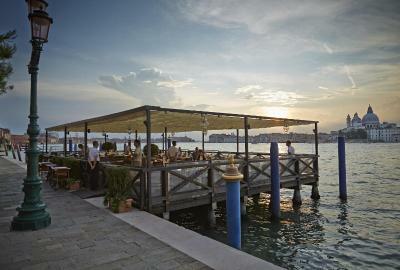 Lock in a great price for Belmond Hotel Cipriani - rated 9.4 by recent guests. 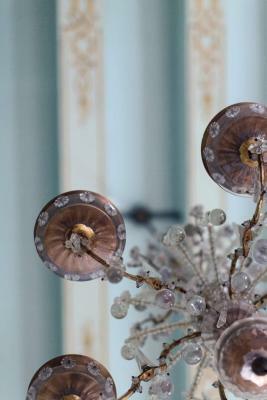 Amazing, beautiful hotel and staff, you can see why it’s a favourite for the stars. 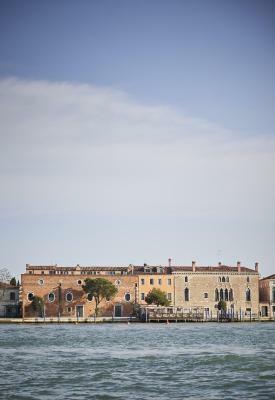 Great location with free boat transport to the centre of Venice. Breakfast was excellent and what a view across the lagoon ! An urban resort, in the right place with the right charme. OLYMPIC. Not just by pool size ! Great location for peace from crowds yet so close to the action. The breakfast on the terrace was fantastic, the beds unbelievable comfortable, Cip's restaurant on the water's edge looking on to St Mark's most memorable. Everything! From staff to facilities, everything exceeded my expectations. 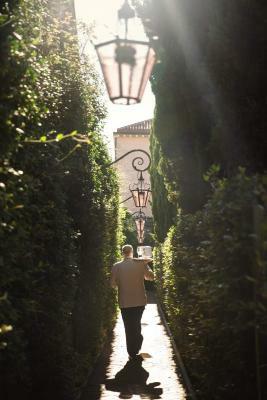 A very special place to stay, and I can't wait to go back! 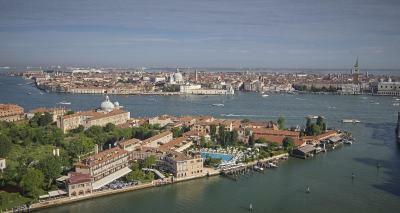 Set on Giudecca Island, Belmond Hotel Cipriani offers stunning views of Venice Lagoon and the Doge's Palace. It features a large outdoor swimming pool, tennis court and luxury wellness facilities. 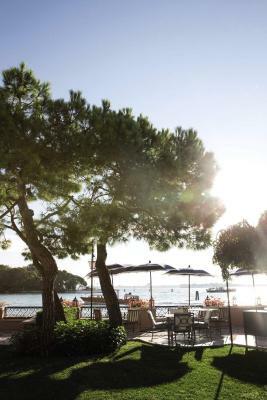 The 5-star Belmond Hotel Cipriani offers elegant interior design and plenty of outdoor areas where you are invited to relax and enjoy the view. A full American buffet breakfast is available each morning. 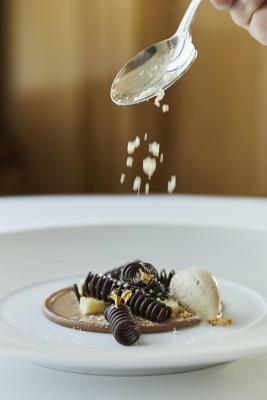 Drinks are available from the bar and the à la carte restaurant serves delicious Italian cuisine. 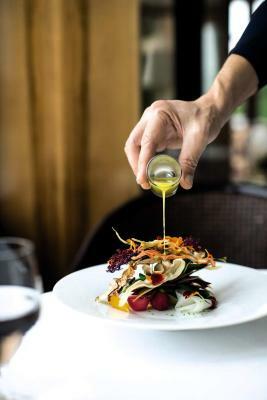 Dining options include the gourmet Oro Restaurant, Cip's Club with its wooden terrace with views on St Mark's and the Porticciolo Restaurant, ideal for a light lunch. Rooms and suites are spacious, comfortable and packed with amenities. You will have free Wi-Fi, an iPod docking station and HD flat-screen TV. 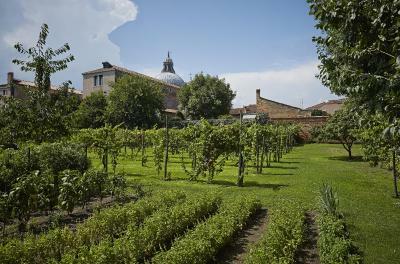 Views are across the lagoon or of the garden and vineyard. 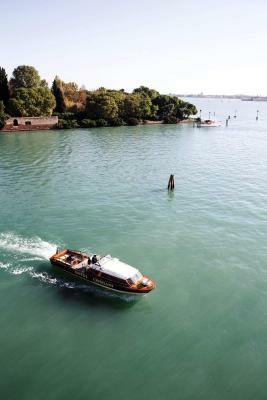 You are 4 minutes from St. Mark's Square by the hotel's private boat service. A shuttle service from/to Venice Marco Polo Airport and Venezia Santa Lucia Train Station can be organized on request. 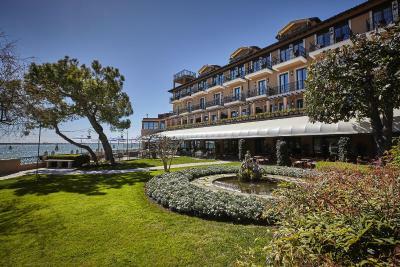 Belmond Hotel Cipriani has been welcoming Booking.com guests since 26 Feb 2013. 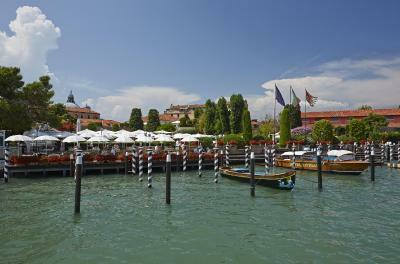 When would you like to stay at Belmond Hotel Cipriani? This quiet room features a balcony overlooking the garden and vineyard. It features free Wi-Fi, an iPod docking station and HD flat-screen TV with CD/DVD player. The marble bathroom includes free toiletries. The junior suite is quite and completely renovated. Overlooking the garden and vineyard, it features a seating area with sofa bed, 2 marble bathrooms with free toiletries and a balcony or terrace. You also have free Wi-Fi, a HD flat-screen TV, CD/DVD player, iPod docking station and 3-in-one fax, printer and photocopier. Offering a balcony or terrace with stunning views of Venice Lagoon, this junior suite has a comfortable seating area and extra-large marble bathroom with free toiletries. You also have free Wi-Fi, a HD flat-screen TV, CD/DVD player, iPod docking station and 3-in-one fax, printer and photocopier. This room features a balcony overlooking Venice Lagoon and its islands. It features free Wi-Fi, an iPod docking station and HD flat-screen TV with CD/DVD player. The marble bathroom includes free toiletries. This room overlooks Venice Lagoon and its islands. It features free Wi-Fi, an iPod docking station and HD flat-screen TV with CD/DVD player. The marble bathroom includes free toiletries. 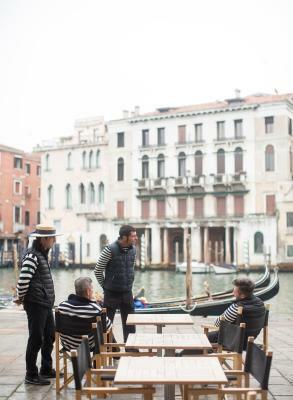 House rules Belmond Hotel Cipriani takes special requests - add in the next step! Free! All children from 4 to 12 years stay free of charge for extra beds. ATM card Belmond Hotel Cipriani accepts these cards and reserves the right to temporarily hold an amount prior to arrival. 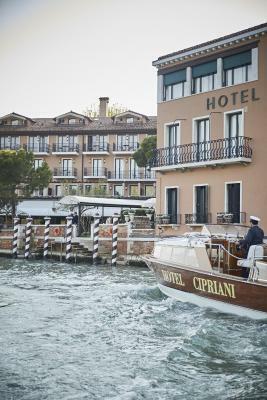 Belmond Hotel Cipriani accepts these cards and reserves the right to temporarily hold an amount prior to arrival. Private parking is available in Piazzale Roma. A hotel concierge can then organise a transfer to the property. Everything, couldn’t fault a thing! No complimentary tea and coffee facility in room it would have been nice to have on balcony. EVERYTHING! Fabulous location, the friendliest and most helpful staff, good food, comfortable rooms, couldn't have been better. It's not often, actually never.., that I say this but..this may have been better than a Four Season's hotel! No negatives except the Pigeons & Bees attacking the tables at breakfast is bothersome! Wonderful. Can not fault it. Amazing view. Best position in Venice by far.